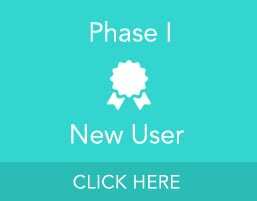 Phase I (session 1): New to zipForm® Plus? This learning path will have you closing DEALS in no time. Phase II (session 1): Intermediate User - Take what you know to the next level. This learning path will provide best practices in utilizing zipForm® for efficient, time-saving workflow processes. Phase I (session 2): New to zipForm® Plus? This learning path will have you closing DEALS in no time. 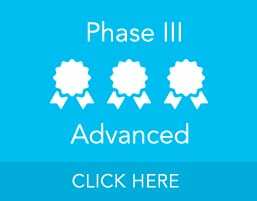 Phase II (session 2): Intermediate User - Take what you know to the next level. This learning path will provide best practices in utilizing zipForm® for efficient, time-saving workflow processes. Phase I (session 3): New to zipForm® Plus? This learning path will have you closing DEALS in no time. This course completes the series of courses within the Phase I New Users Learning Path. Now that you are a confident user, continue to Phase II in your path of learning more zipForm® Plus features! Phase II (session 3): Intermediate User - Take what you know to the next level. This learning path will provide best practices in utilizing zipForm® for efficient, time saving workflow processes through zipLogix Digital Ink® & zipForm® Mobile TouchSign®. 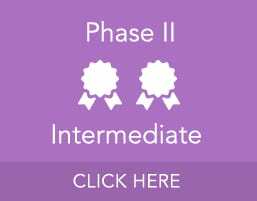 This course completes the series of courses within the Phase II Intermediate Users Learning Path. Now that you are a confident user, continue to Phase III in your path of learning more zipForm® Plus features! ■ Phase III (session 1): zipForm® Plus Advanced Features: See what else your NAR Transaction Management Benefit offers! Phase III (session 1): zipForm® Plus Advanced Features: See what else your NAR Transaction Management Benefit offers! Phase III (session 1): Experienced User - Need to know what is NEW? This learning path will unlock the POWER tools that will assist with a more streamline workflow. 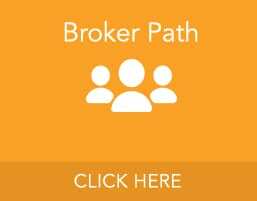 Phase IV (session 1): Brokers’ Path (multi-user accounts) Need to know how to Manage your multi-user account? This learning path will assist with quickly learning the zipForm® Administrative features. Also introducing our new Enforced Templates! 1. Why a Multi-user account? Phase III (session 2): Experienced User - Need to know what is NEW? This learning path will unlock the POWER tools that will assist with a more streamline workflow. This course completes the series of courses within the Phase III Experienced Users learning path. Visit www.zipLogix.com to see additional learning paths. Phase IV (session 2): Brokers’ Path (multi-user accounts) Need to know how to Manage your multi-user account? This learning path will assist with quickly learning the zipForm® Administrative features. This course completes the series of courses within the Phase IV Brokers’ learning path. Visit www.zipLogix.com to see additional learning paths.